Oliver Brown Winter. 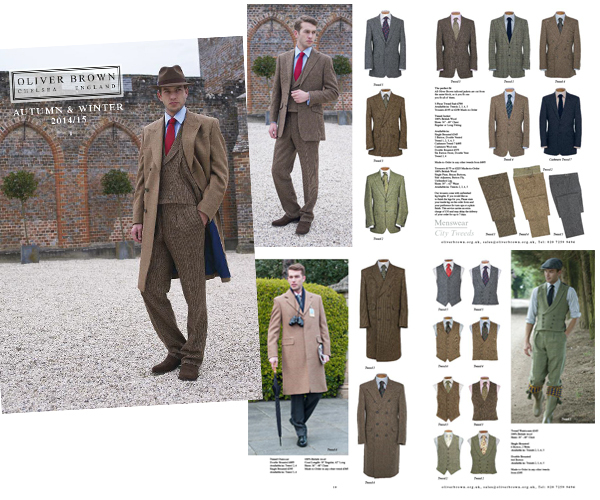 We produce 2 catalogues per year for Oliver Brown a smaller catalogue for the Summer and a much larger 100 page Winter catalogue. Zodon is the next in a series of products to be launched by Sogeval UK. Zodon is an antibiotic for the treatment of infected wounds in cats and dogs. The font, colour scheme and molecule fit into the existing Sogeval stable of products.